Do you love the outdoors, the water and the sounds and smells of nature? If so, this is the property for you. 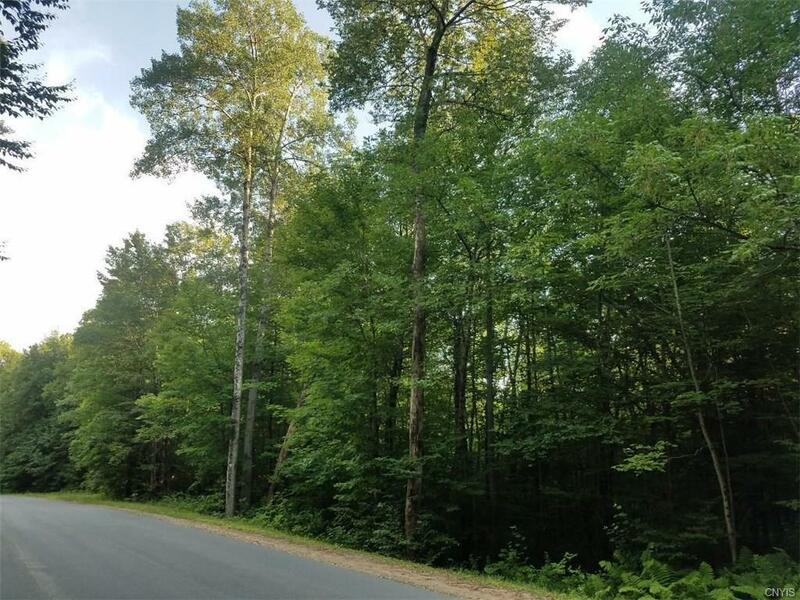 Close to the ATV/snowmobile trails and sitting on the Oswegatchie River, this 24.6 acre property has tons of potential. Build a cabin to get away and relax, or build your forever home to enjoy the views all the time! The possibilities are endless. This property has not been cut and would be great for hunting. NYS land borders the property on one side as well. What more could you ask for?! 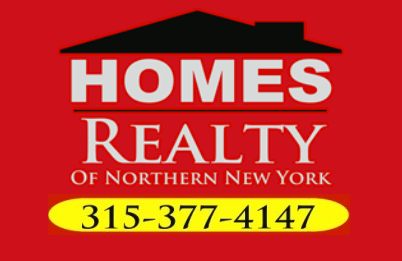 Call today to schedule your viewing. Priced to sell, this fabulous property won't last long!